Genealogy DNA testing has become a popular tool for genealogists to make discoveries about their family. Unfortunately, DNA testing is complicated subject. Let me try to explain it at a very high level. There are three types of DNA tests currently available. Y-chromosome tests tell you about the direct male line. Mitochondrial tests tell you about the maternal line of your family. Autosomal testing tells you about your family tree as a whole. It is clear that most people don’t really understand the technology or its capabilities. A number of misconceptions have crept in about the testing process and what is expected of the results. Hopefully, this article will help to clear up some of the most common misconceptions. 1. A DNA test will return me a filled in family tree. DNA testing is powerful, but it is not magic. It will not fill out your family tree. An autosomal DNA test can allow you to find relatives by finding similarities between your DNA and others who have taken the same test. It will be up to you to compare family trees and figure out how you are related. The effectiveness of such testing is directly related to how many have taken the test. 2. I'd like to take a DNA test, but I'm scared of needles. Saliva or check swabs are used for DNA testing. Drawing blood is not necessary. 3. I'd like to test my great-grandfather's DNA, but he died years ago. Luckily, you have an accurate record of all previous generations coded in your DNA. 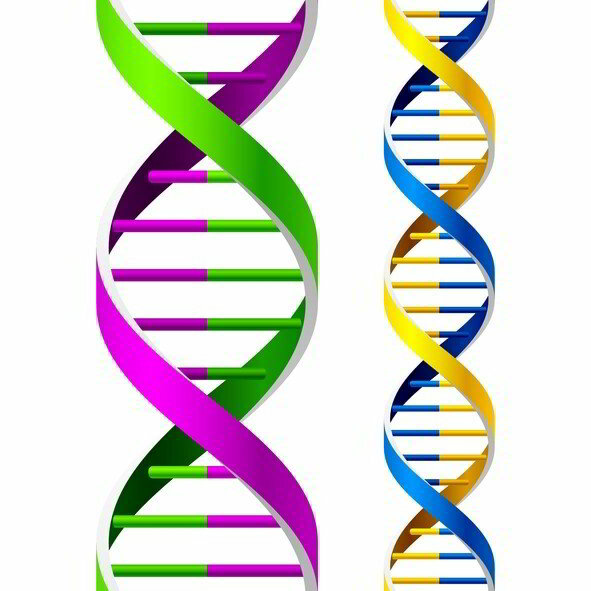 There is no need to get a DNA sample from your great-grandfather because he has already passed the important part of his DNA on to you. The portion that is passed down the familial line. 4. Only men can take a genealogy DNA test, since women don’t have Y- chromosomes. Although it is true that only men can do a Y-chromosome test, women can take a mitochondrial or autosomal DNA test. The mitochondrial test will tell about the maternal line. A female can also enlist one of her male direct family members to submit their DNA for a Y chromosome test. 5. DNA testing might reveal medical information about me. The leaking of medical information is a valid concern. However, on genealogy DNA tests, there is no attempt to analyze your DNA for medical related maladies. DNA testing companies take steps to protect the anonymity of their customers by referring to your sample by a secret code that only you and they have. That way it is impossible to access the sample using your name or other identifying information. Before taking a DNA test, check a testing company’s policy on handling samples and sharing results. If you have never done a DNA test, it is hard to know what to expect. Now that you are armed with some knowledge about DNA testing, there is no need to fall victim to any of these common myths.